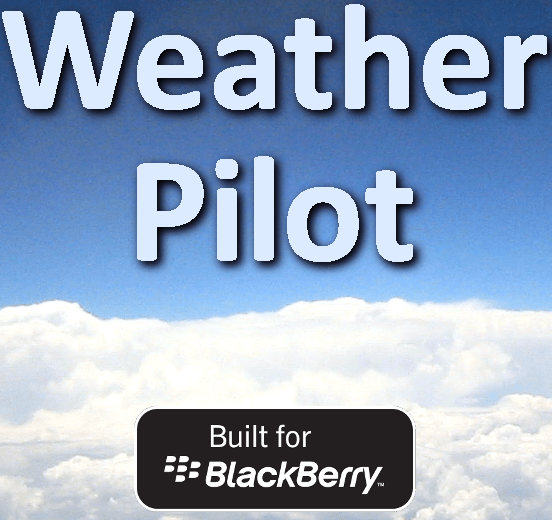 Weather Pilot 10 for BlackBerry is currently not showing any METAR or TAF data. A fix is in the works to resolve this issue. I apologize for for the application not functioning as advertised.